The company Camps Comercial JCO, SL was set up by Josep Camps Oviedo, who has been a fertilizer sales representative and sales agent since 1978. Well-versed in the sector, he specialized in the trade of farming products, feed materials and additives to manufacture feedstuff. His entrepreneurial character led him to create JCO, scp in the year 1991, which later was called CAMPS COMERCIAL, JCO, SL. Nowadays, and after all these years of experience, the company is present in the European markets and is setting its expantion in the Latinamerican markets, too. Our main motivation is following the demanding protocols in quality, safety, health and respect for the environment. Camps Comercial is a society which specializes in commercializing and distributing feed materials and additives for animal feed. Our range of products include minerals applied in the agricultural sector. We import and export feed materials which go directly to the animal’s foodstuff and to the premix manufacture. 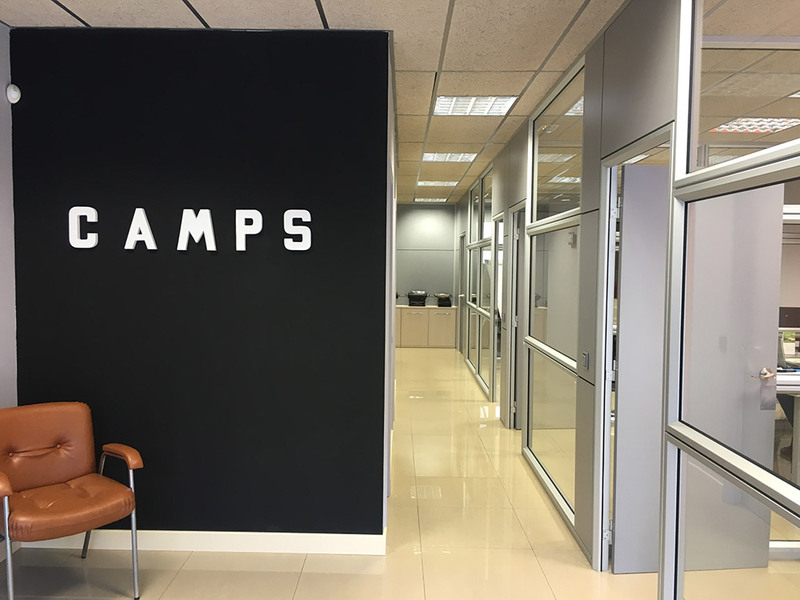 At Camps Comercial, we keep communication channels with the groups of interest and we work together with the society, providing our knowledge and informing about our business in a transparent manner. We offer high quality products, fulfilling costumers’ and consumers’ expectations, as well as society’s expectations in general. We apply the sustainability principle as the key to constantly improve environmental performance. We follow the strategies and trends to come in animal production.